Lisbon's in constant mutation and there are places coming and going almost every week, maybe — I'm just saying, there's always something new going on, something exciting, something sad, as well, but everything does happen for a reason, and the reason that brings me here is three stores in Lisbon we're really feeling right now: 27 Lisboa, Nomad Goods, and Under The Cover. This lovely eco-friendly store stands on one of my favourite streets in Lisbon, Rua do Poço dos Negros, where old meets new in the most well-balanced way, being 27 Lisboa one of the latter. First off, we're talking about an utterly significant number for the owners, the magical 27, so there's that — go to their website and find out more about this. Also, the products they sell here are great, and don't get me started on the decoration. Or do, that's why we're here. This couple, Julien and Kelly Dassault, chose Lisbon to live and prosper for many reasons, as Kelly is part Portuguese and our summers are everlasting, or so they say, and opening a store where they could sell everything they find around the world in their travels as a family was just the perfect decision. 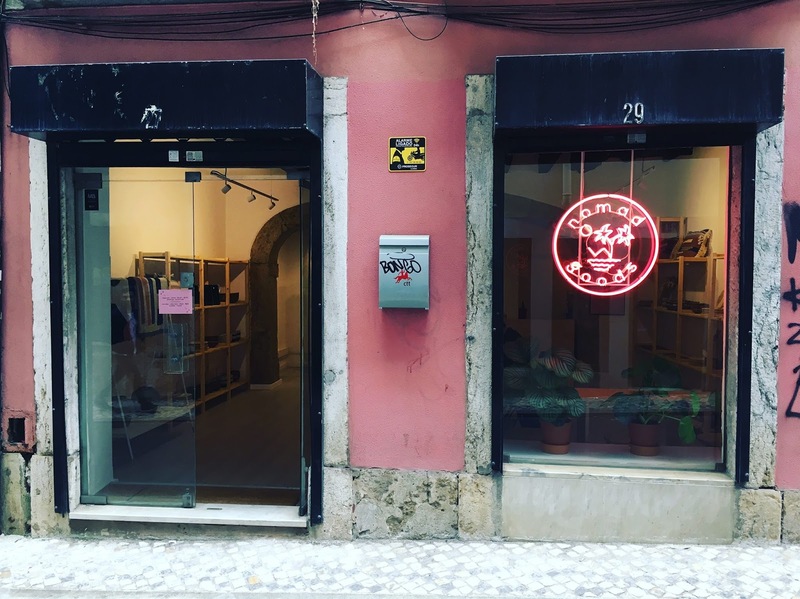 This cool place has just opened its doors near Calçada do Combro, a neighbourhood in Lisbon that's becoming vibrant and bursting with energy, last month and it's already something to be reckon with. Portuguese designer Natália Vitorino lived in London for ten years, but two years ago she felt it was time to change. 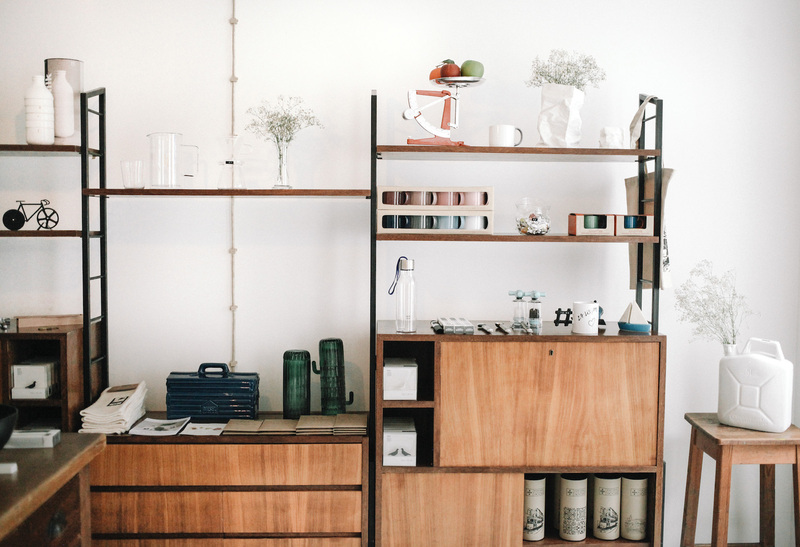 Thus Nomad Goods was born, a place where you can buy handmade products from Denmark, Indonesia, and Vietnam, to name a few, and have some coffee as well. Well, Under The Cover is not exactly new, but it's kind of hard to let go of this amazing store devoted to cater the most inspiring, daring, stunning magazines from around the world — mostly independent ones, we dare say. Every week there are new issues coming in and we just can't keep up with all the brilliant titles paving their way across the print universe. 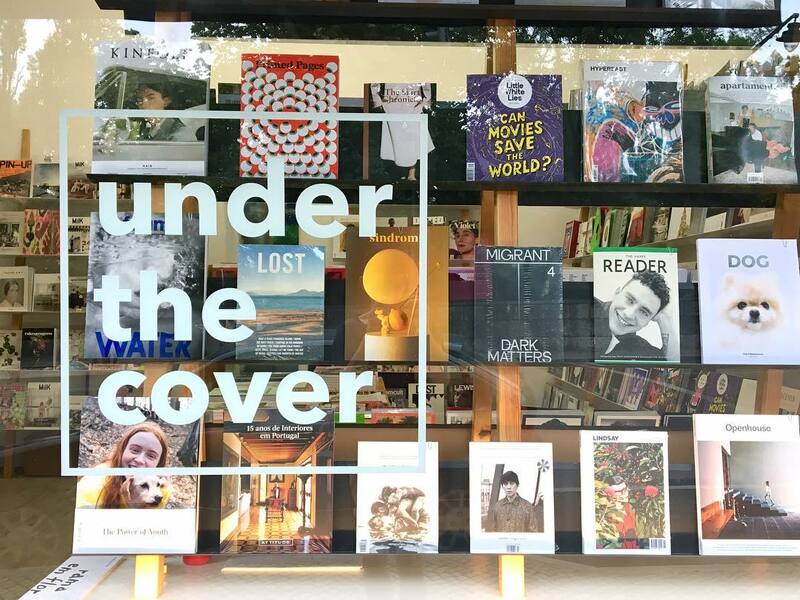 Oyster, Solo, Les Others, Mousse, Lunch Lady, and many, many more are some of the latest beauties you can buy at this magazine boutique store sitting right in front of the beautiful garden at Fundação Calouste Gulbenkian.